A Volvo Hot Hatch, Maybe? 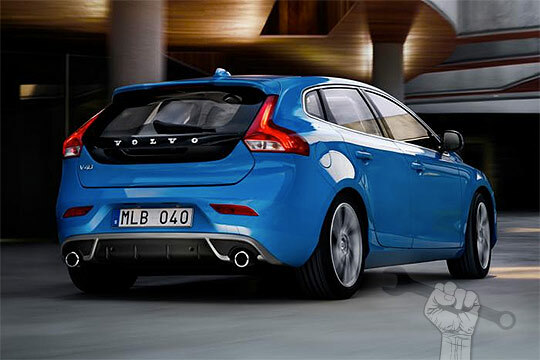 Rumors are swirling about a Volvo Polestar hot hatch based on the V40. Volvo would be aiming this car at the Ford Focus RS and VW Golf R. This category has been given new life with new models from Ford, Audi and VW. Volvo wants in. Volvo V40 or V70 ? v40 vs v70 ?Should I buy a V40 or V70? Next PostNext 1999 V70R Possible Burnt Valve?